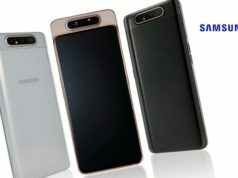 The smartphone is the upgraded version of the Canvas 2 Plus launched in May 2017, and features 18:9 aspect ratio and face recognition features. It is priced INR 8,999 and will go on sale in the major offline retail stores across the nation. The smartphone is available in Jet Black and Matte Black Color variants. 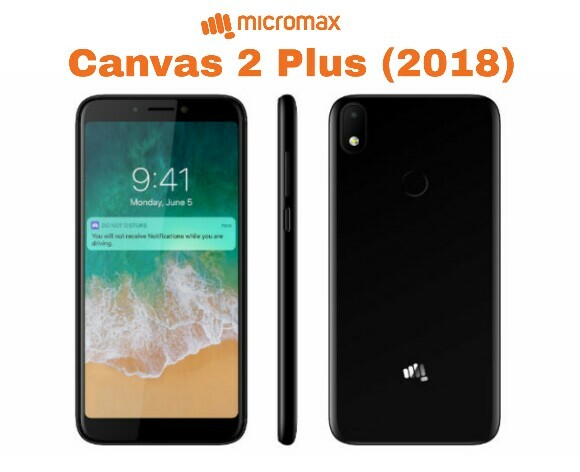 The once upon a smartphone leader of the Indian market, Micromax, has launched the Micromax Canvas 2 Plus (2018) in India. The launch is after a long gap and we will tell you the features and specifications of the newly launched smartphone. 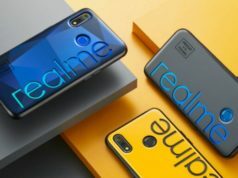 The smartphone is the upgraded version of the Canvas 2 Plus launched in May 2017, and features 18:9 aspect ratio and face recognition features. It is priced INR 8,999 and will go on sale in the major offline retail stores across the nation. The smartphone is available in Jet Black and Matte Black Color variants. The Canvas 2 Plus (2018) sports a 5.7-inch HD IPS display with screen resolution of 720×1280 pixels and aspect ratio of 18:9. On the optics front, the smartphone sports a 13-megapixel optic sensor at the back with the LED flash support. 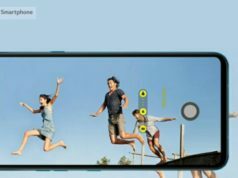 The camera comes with 80-degree wide angle lens (FOV), 1.12um Pixel Size and features Time Lapse, Beauty Mode and Watermark. 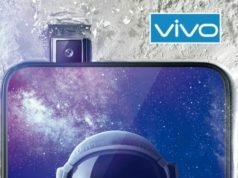 At the front, it sports an 8-megapixel sensor for selfies and video call along with a soft LED light support for dim light photography. With that, it also supports Portrait mode and Beauty mode for enhancing the selfie experience. The Canvas 2 Plus (2018) runs Android Nougat 7.0 and is powered by a Quad-Core processor clocked at 1.3GHz, paired with 3GB RAM. The smartphone encloses 32GB internal storage capacity, expandable to a higher version using a MicroSD card. 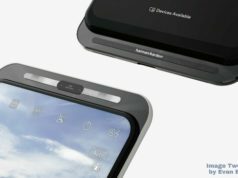 As for the battery, it packs a 4,000mAh battery with no details revealed for it’s sustainability at standby and usage mode. Connectivity options include dual 4G VoLTE enabled SIM slots, WiFi 802.11 b/g/n, Bluetooth v4.0, GPS/A-GPS and FM Radio. 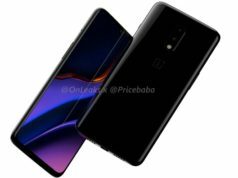 The sensors onboard are Face Unlock sensor, fingerprint sensor among the other general sensors on-board.